Moss on roof tiles cleaned the best way! Moss on roof becomes moss off roof when you order roof washing services from Portland Moss Removal (PMR). Don't let moss, lichen, mold and algae on your rooftop become a pest that can lift up your roof shingles and let bugs and moisture into your home! Neglecting to clean moss off rooftops can cause greater problems down the road. Never worry about a roof leak or tile replacement when you schedule a yearly soft roof wash and exterior house wash with PMR! Not many roof cleaning companies in Portland Oregon are dedicated to providing long-lasting moss control solutions and formulas. We only use the best moss killer and trained staff with safety in mind. Our methods are eco-friendly and we're already getting excited just thinking about how clean and new your roof will look! 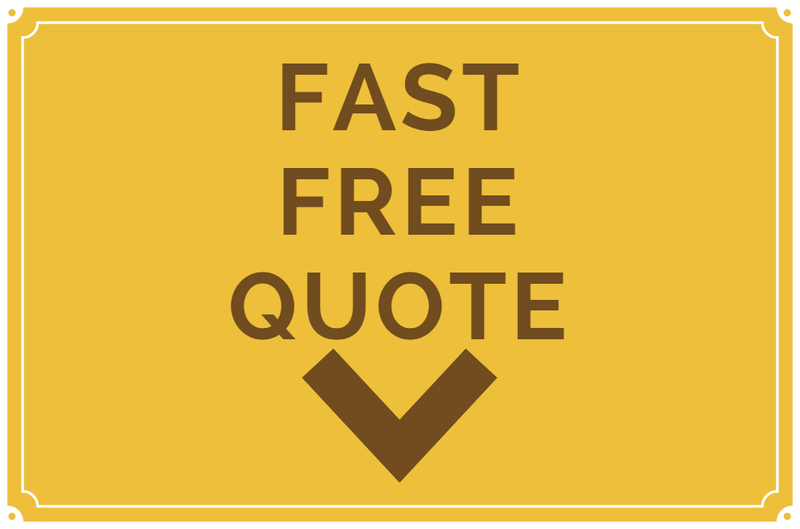 Call ​​503-388-9814 to get a free estimate on the cost! We've lost track of how many moss problems we've handled in Portland City and the number grows every week as responsible property managers add value to their property and prevent future expenses by ordering our valuable roof cleaning services. And we remove moss lichen and mold from all outdoor surfaces like fences, barns, house siding, garage doors and anything in your backyard! With countless satisfied customers, your guaranteed 100% satisfaction when we're removing and preventing moss! With love from Hillsboro to Gresham, PMR is here to give Oregon State the top-notch moss cleaning services she deserves! Save Time and Effort with POrtland City's Best Roof Moss Removal Business! PROFESSIONAL Demossing Services Done Right! We teach getting rid of moss in lawn and removing moss from shingles the best way. From pond algae control to removal of all dirt, grime, mold and black streaks on the siding of your house, driveway and garden paths, there's no wondering why we're Portland Oregon's quickest growing roof cleaning company. We supply long-term prevention and remove moss growth and spores from everything you could have on your residential property, including fences, garage doors, barns, sheds, rock walls and more! We understand how beautiful moss can be in nature but, unlike a monthly gutter cleaning and pressure washing service, moss doesn't add value to your property. In fact, the more moss on your roof and lawn there is, the more it has a negative impact on your home value; that's why real estate agents often call our de-mossing crew before selling a home! Still unsure if our outdoor surface cleaning offers are right for you? Check out our home page or contact us now!